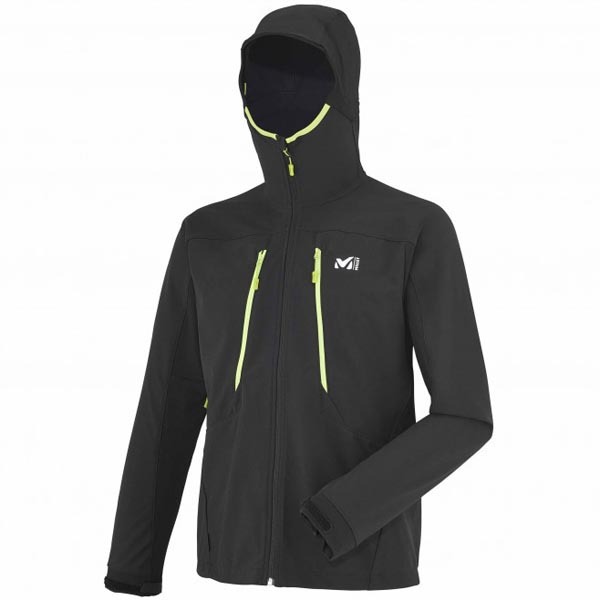 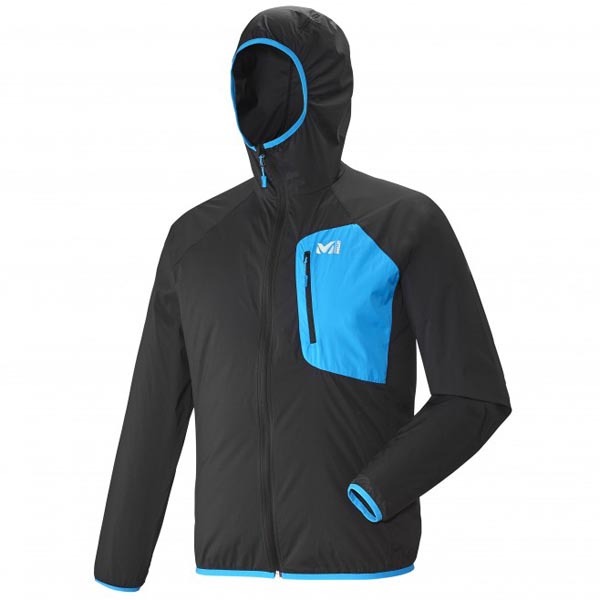 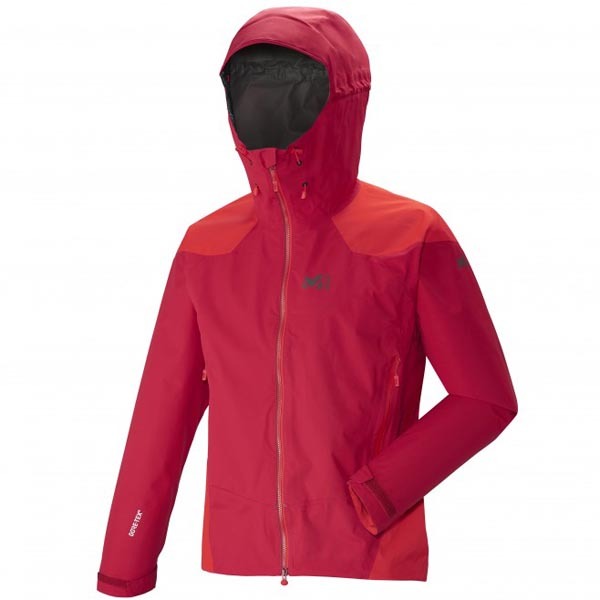 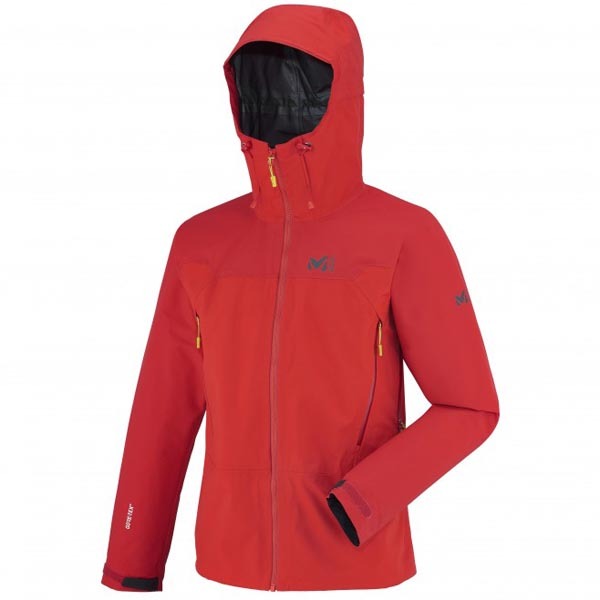 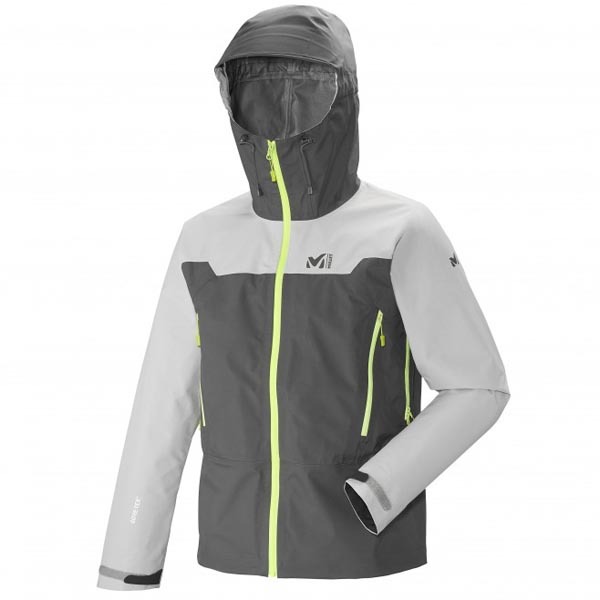 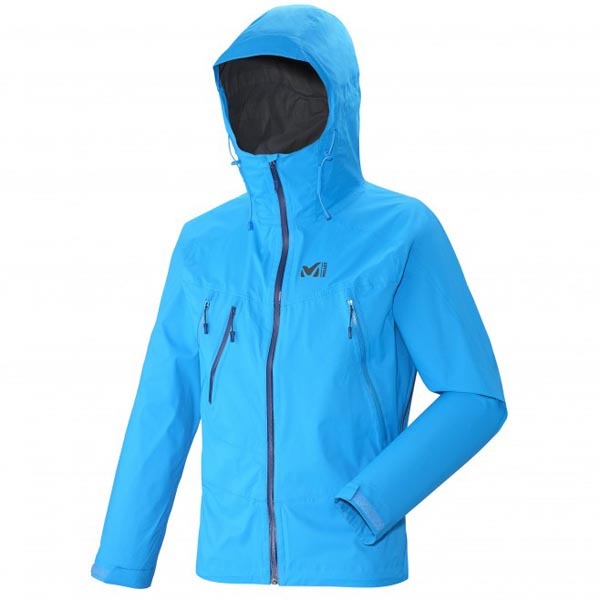 This featherweight action jacket - at 130g the lightest in the LTK MILLET range - is engineered to optimize comfort and athletic performance in the mountains. 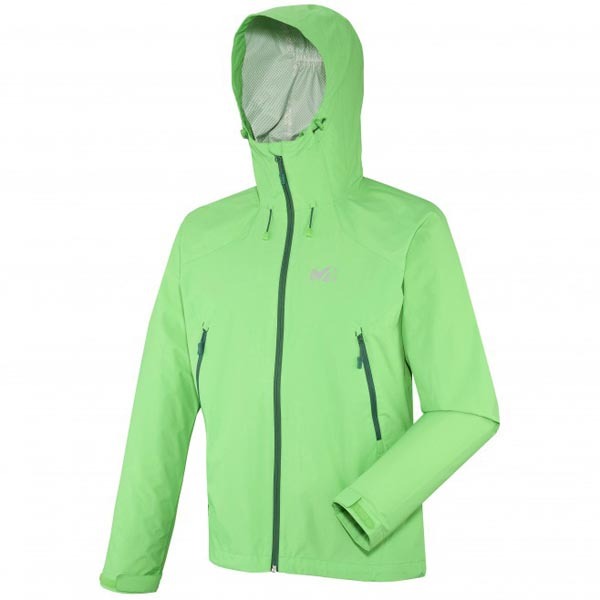 With outstanding breathability, enhanced resistance to abrasion and durable water repellency, the LTK AIRSTRETCH HOODIE assists the alpine runner with a very floaty feel against the skin, and is folds up well in-pack. 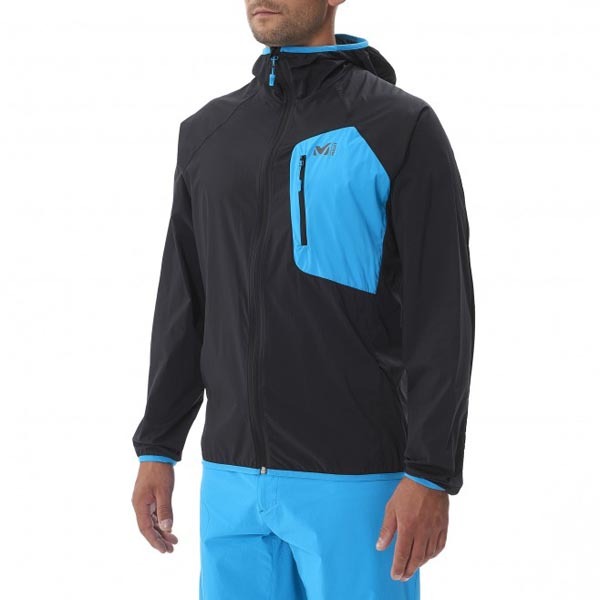 Built from TORAY® AIRSTRETCH for total freedom, it delivers stretch that promotes rapid movement, while a ripstop weave resists incipient tears. 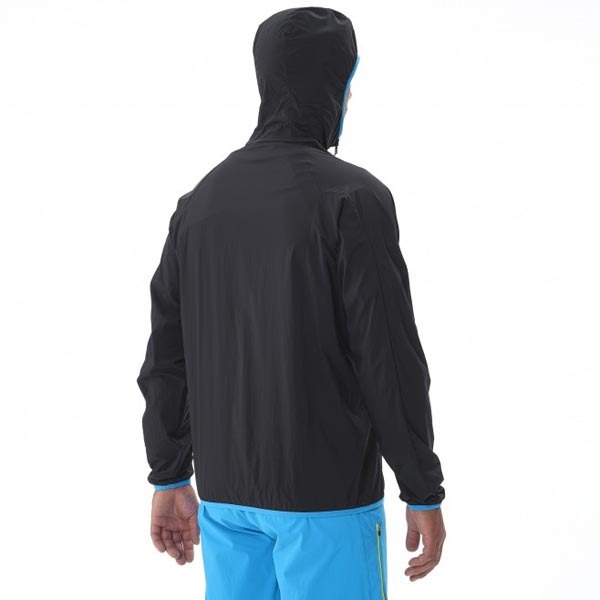 The efficient balaclava hood pivots in harmony with the head, without impeding peripheral vision. 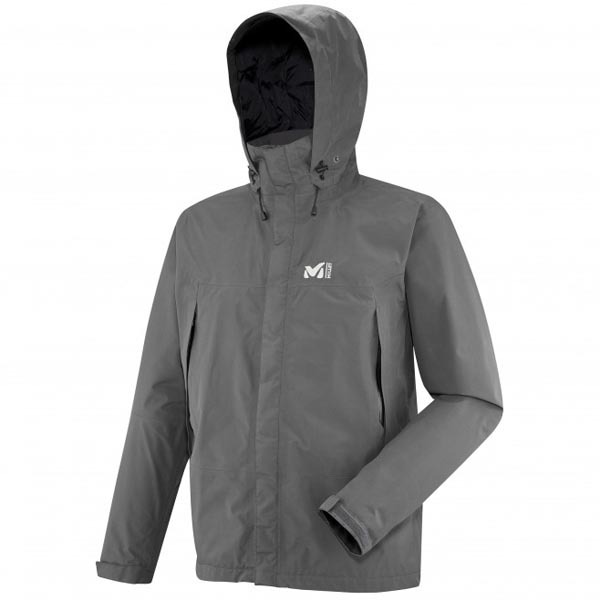 Its LOW IMPACT™ label reflects manufacturing with a minimized environmental footprint.